Jeff Bryan, center, pictured with four Ecuadorian athletes prior to September’s Cotopaxi summit. The Range of Motion Project is on a mission to provide prosthetics to amputees across the globe. One of their awareness and fundraising initiatives was selecting a group of amputees for a climb up Cotopaxi, a 19,000-foot volcano in Ecuador. Towaoc firefighter Jeff Bryan was part of the team that made the summit in September — a feat that reinforces his belief in the capability of amputees with a proper prosthesis. 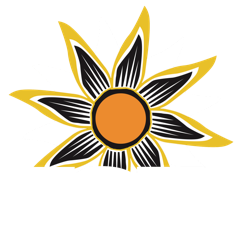 Bryan joined KSJD’s Daniel Rayzel to recount what joining the team and climbing Cotopaxi meant to him.